Dispensing Guns | Smooth-On, Inc.
Dispensing guns hold Body Double®, Dragon Skin®, Ecoflex®, Mold Star® and other 400 ml cartridges and forces the Parts A & B through a static mixing tube. Squeeze the handles of the manual gun, pull the trigger on the electric gun. 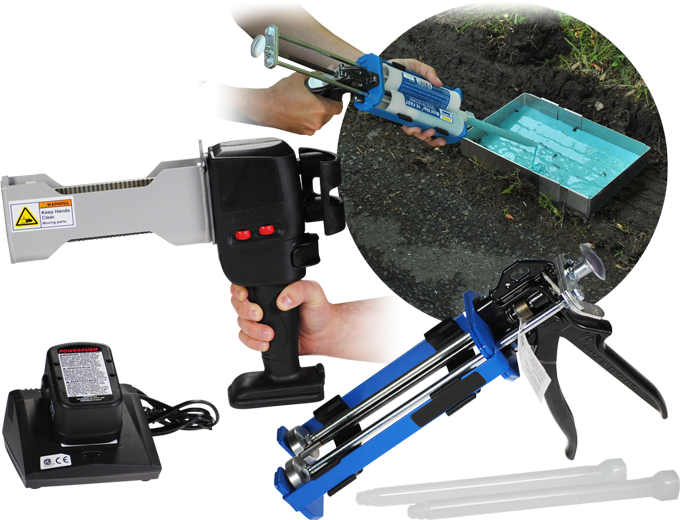 The electric gun is excellent for frequent molders and larger projects. Excellent for On-The-Fly molding applications. 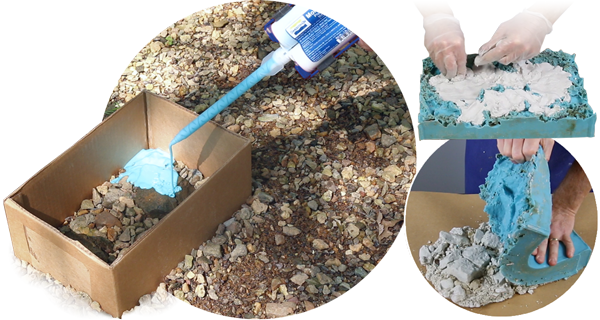 Dispensing guns save you time when working with fast setting materials as they mix the material for you through a static mixer.